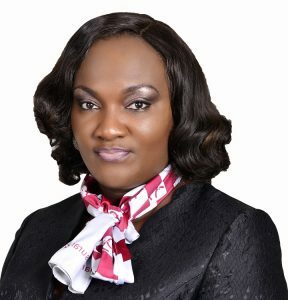 Following a merger in 2007, Consolidated Hallmark Insurance Plc emerged as one of the top ten General Business and Special Risk Insurance underwriters in Nigeria. 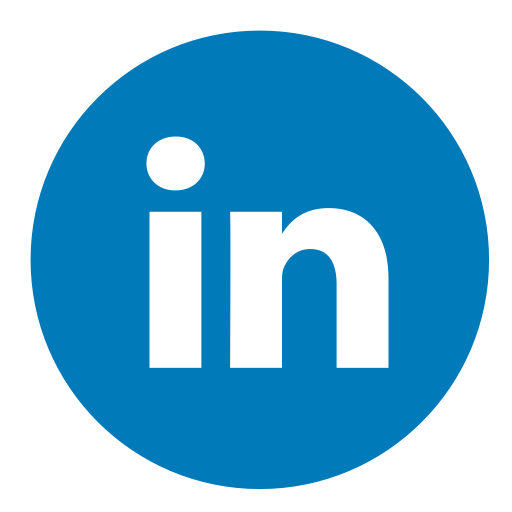 In the last ten years, the company has played a leadership role in the underwriting of key transactions in Aviation, Oil & Gas, Marine Cargo and Hull Business as well as in Motor insurance business. 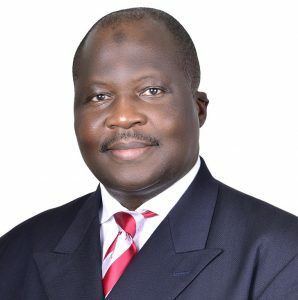 We have built a reputation on Professionalism, Integrity and Excellent Service Delivery. Leveraging on the capabilities and unique skills of the entire group, we provide premium risk management solutions to our clients. Our commitment to serving you better has seen us make key investments in our People, Technology and Processes. 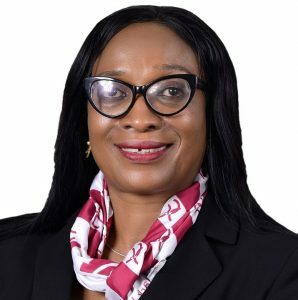 We are the second insurance company in Nigeria to obtain the prestigious ISO 9001:2015 (Quality Management Systems Certification). To be the first choice provider of Insurance and other financial services in Nigeria. To preserve wealth, reduce anxiety and create value. 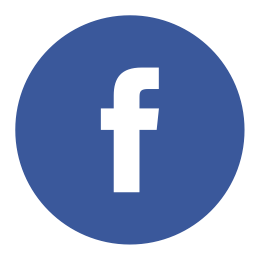 We do what we do so well, our customers bring their friends and we are committed to serving you. For us, trust is not negotiable because of the premium we place on our relationship with you. We do not only mouth it, we do it. We do not only make promises, we keep them. Our main focus is to remain focused on YOU. We know what you need and it is what we do best. We strive to always do better, we go the extra mile to deliver exceptional service to you. Our passion for growth has seen us grow our Assets by over 100% from N4.65bn in 2007 to N9.49bn as at 2017 Financial Year. Awarded, in recognition of our commitment to excellence and keeping up with international standard for service delivery. Expanding the insurance knowledge at tertiary institutions, this competition has seen us employ four (4) graduates. Mr. Ekezie is the Founder & Managing Director of one of the fastest growing and largest Internet travel sites in Africa, Wakanow.com. He is a graduate of Mechanical Engineering from the University of Maryland - Robert H. Smith College of Business, Maryland U.S.A and with a Minor degree in IBM Total Quality Mgt. 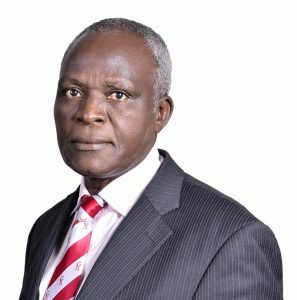 A talented strategist and tactician, his leadership offerings, strategic insights, and advice for market differentiation helped to secure Wakanow as the fifth fastest growing company in Nigeria within a short time. 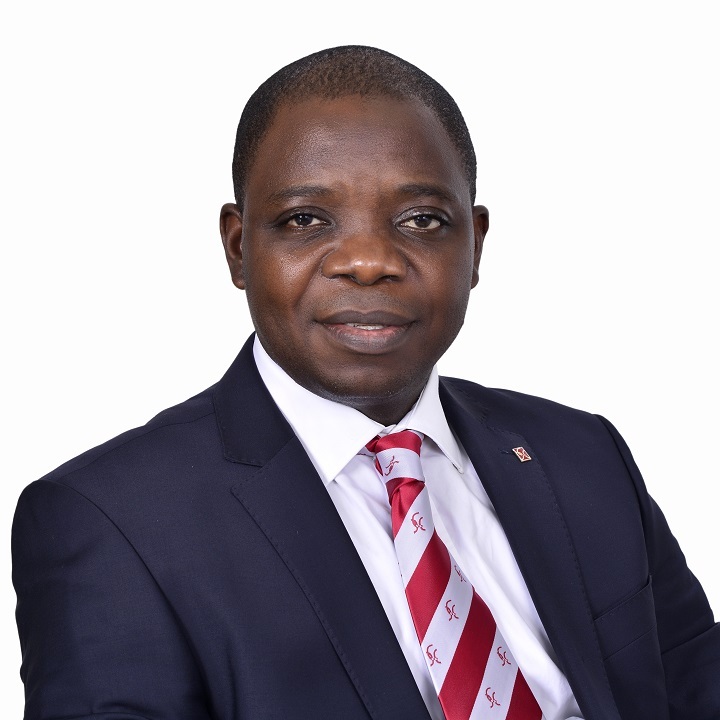 Mr. Daramola is a Fellow of the Institute of Chartered Accountants of Nigeria and an Associate of the Chartered Insurance Institute of Nigeria. He is also a Member of the Nigerian Institute of Management. 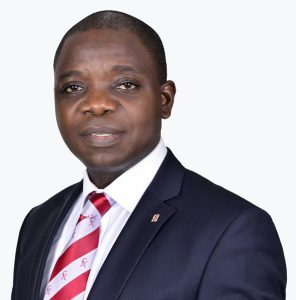 He graduated from the Lagos State Polytechnic in 1994 with a Higher National Diploma in Insurance and holds the MBA (Finance and Accounting) of the University of Liverpool (U.K.). 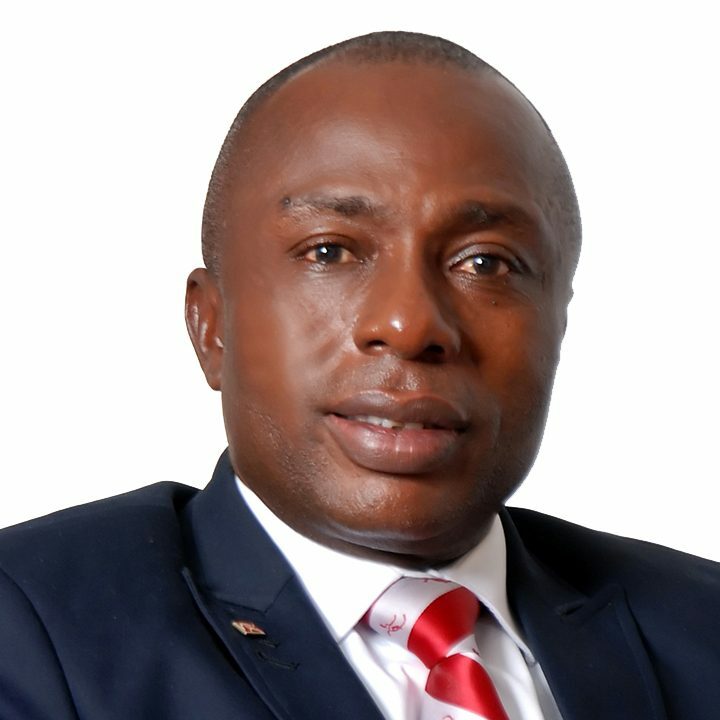 Mr. Daramola has vast working experience spanning Insurance Broking, Underwriting and Banking. 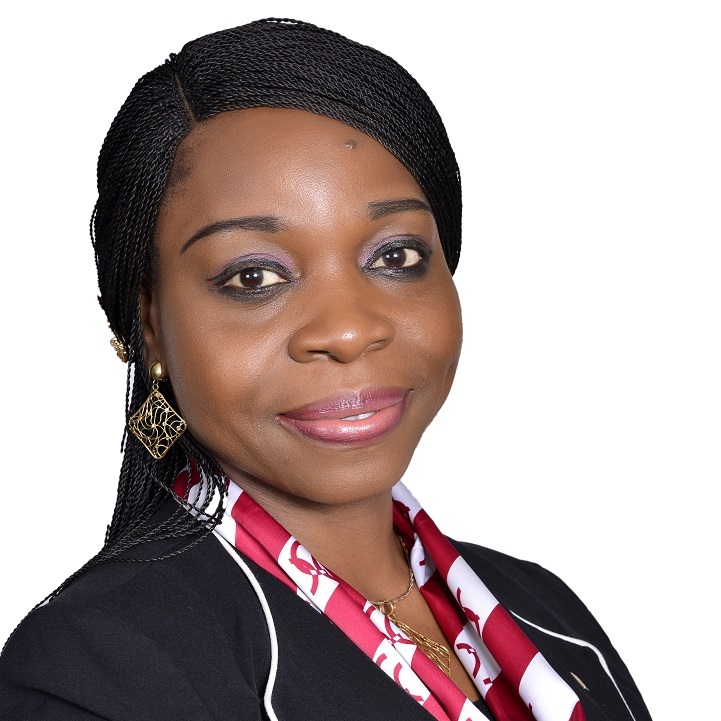 Mrs. Nkem, a graduate of Banking and Finance from Abia State University has worked as a banker for many years and currently manages Zopon Nigeria Ltd - a general merchant company engaged in the import, export and supply of goods and services as well as in the downstream oil & gas distribution. 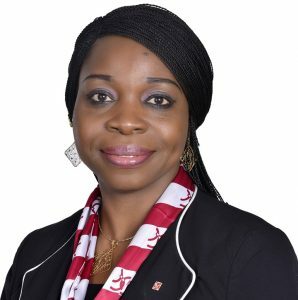 She also serves as a Director in the following companies: Transglobe Securities Nigeria Ltd, Binez Hotel Ltd and Abia State Hotels Ltd.
Mr. Shuaibu holds a BSc in Accounting from Bayero University, a Master’s Degree in Banking and Finance from the University of Wales, UK. 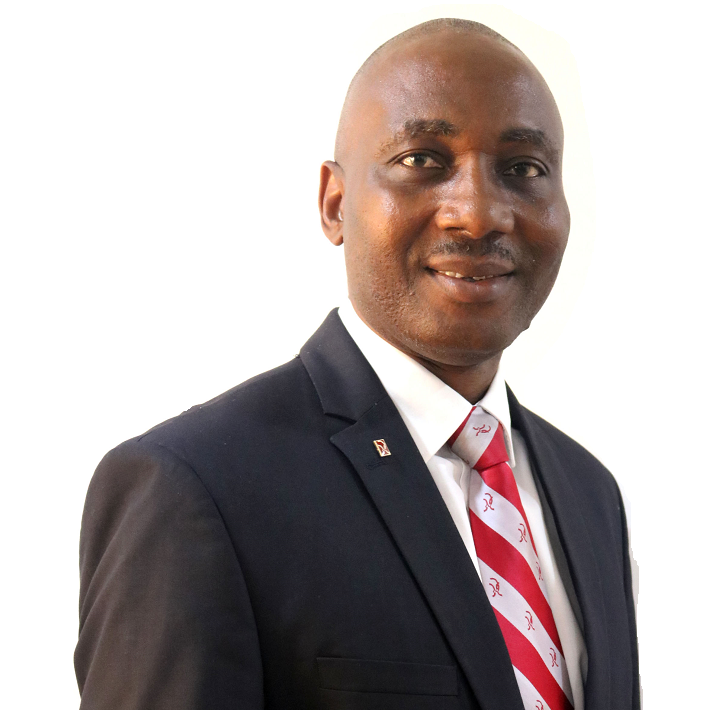 An associate member of the Association of National Accountants, he also holds membership of several professional bodies including CIPM, IoD, Nigerian Institute of Management and Fellow of the Institute of Credit Administration. 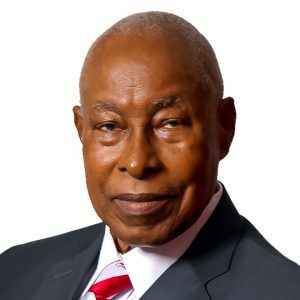 He has served as board member on Mainstreet Bank, Navision W.A. Ltd, Coronation BDC and council member of Kaduna State University. 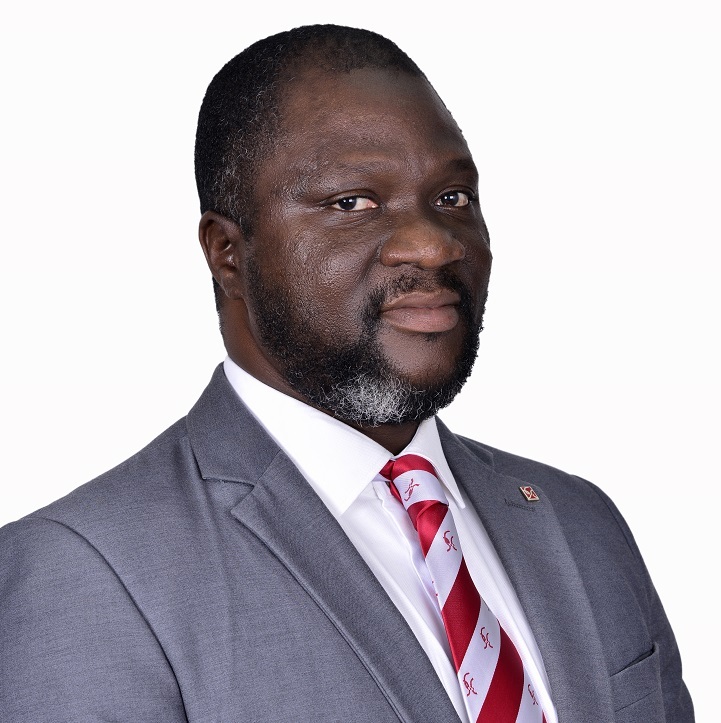 Mr. Efekoha holds a Bachelor’s degree in Insurance and a Master’s degree in Business Administration both from the University of Lagos. 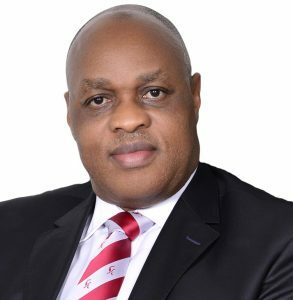 He has worked with leading Insurance Brokerage firms in top executive positions including Hogg Robinson Nigeria, Glanvill Enthoven & Co (Nig.) 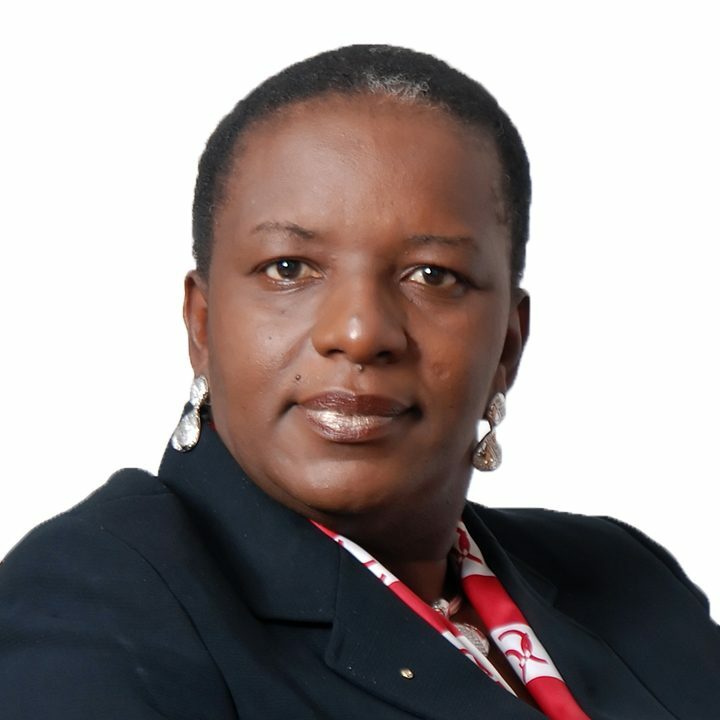 and Fountain Insurance Brokers as pioneer MD/CEO. 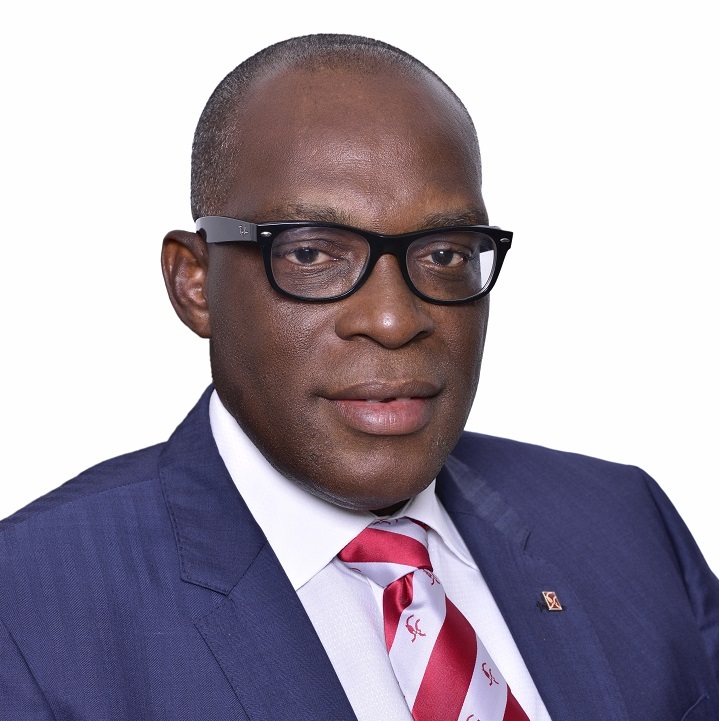 He was the Executive Vice Chairman/CEO of Consolidated Risks Insurers, the current President of the Chartered Insurance Institute of Nigeria (CIIN) and the 22nd Chairman of the Nigerian Insurers Association (NIA) from 2016-2018. 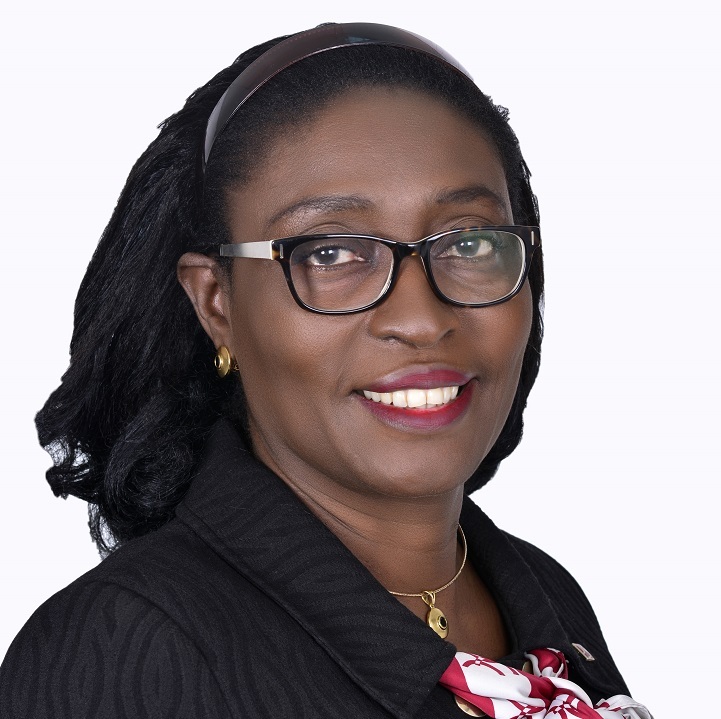 Ijeoma holds a Bachelor of Arts Degree and a Postgraduate Diploma in Management from the University of Calabar and University of Nigeria, Nsukka, Enugu Campus respectively. She is a Paul Harris Fellow, and holds the Rotary International Four Avenues of Service Citation Award. 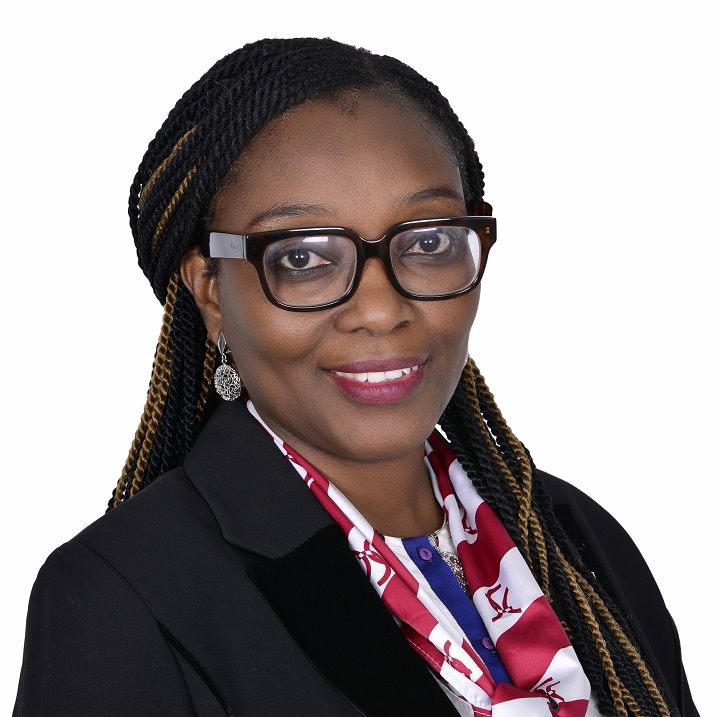 Ijeoma is a member of the AMP 24 Class of the Lagos Business School, she is also th current District 9140 Governor of Rotary Club. 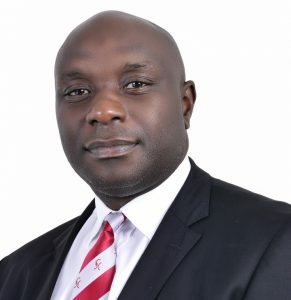 Jim is a graduate of Insurance from the Lagos State Polytechnic and has a Post Graduate Diploma in Financial Management from the Lagos State University. 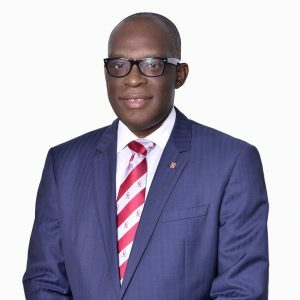 He is an Associate member of the Nigerian Gas Association, Nigerian Institute of Management and a member of the Institute of Operational Risk, UK, the Chartered Insurance Institutes of London and Nigeria as well as the Faculty of Underwriting London. 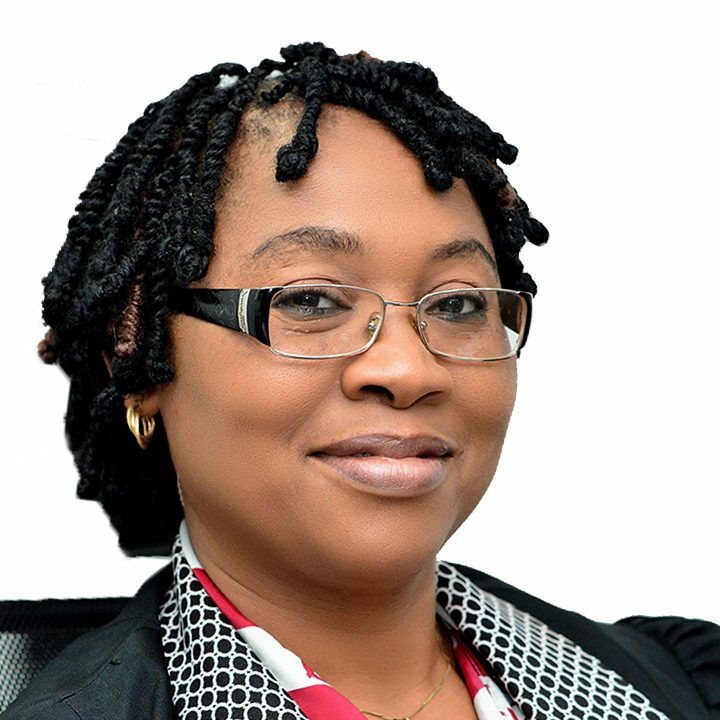 Rukevwe is a graduate of the Delta State University (LLB Hons) and the Nigerian Law School, Lagos. 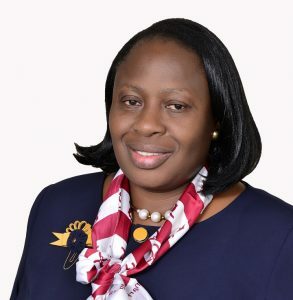 A member of the Nigerian Bar Association (NBA), She was appointed in 2011 as the Chief Compliance Officer of the Company with the mandate to ensure compliance with all institutional regulatory laws governing the affairs of the company. 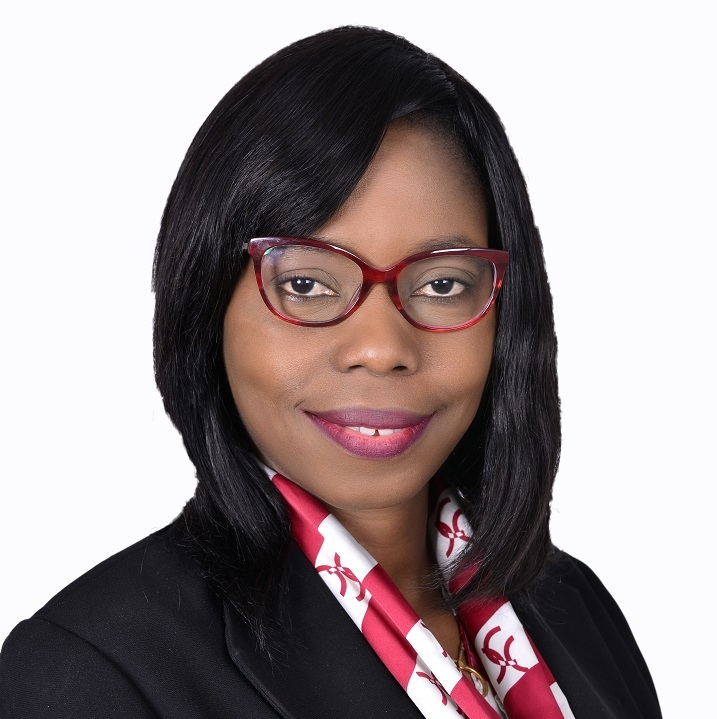 She has undergone several developmental training in diverse areas including commercial law and legal drafting.